Ok so you want to be the Beyonce of health, I got you! 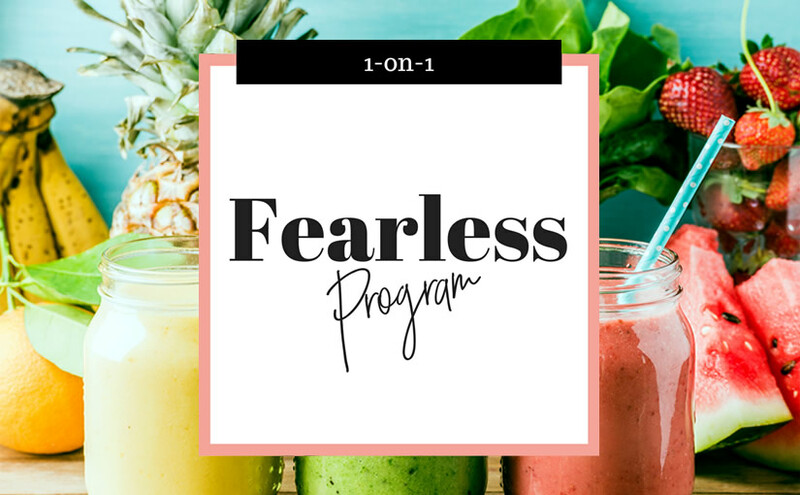 This is the program for you because you’re Fearless with capital F, you’re sick and tired of being sick and tired and you’re SO ready to make this a lifestyle, you’re not playing around… you’re ready to get in formation! In 6 months you’ll be a healthy living Pro, energy through the roof, clear skin, laser focus and self-love bursting through your pores… You’ll also be ready to influence your loved ones and everyone around you so they can too, make awesome changes in their life. Access to 1 (one) of my seasonal 2 weeks signature group health program (To choose: winter, spring, summer, fall). Access to my Glow Squad private support group for additional community support. 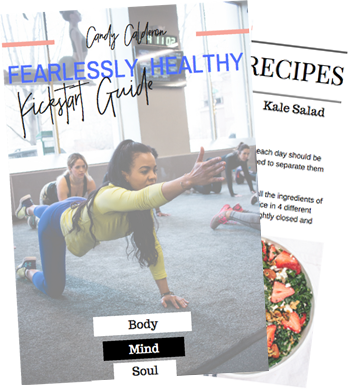 Complete with meal plans, full nutrition and dietary assessment, individual goals, and recommendations, grocery shopping guides and lists, plus additional guides, eBooks and resources that will be beneficial for your progress. Unlimited support in between sessions via email.